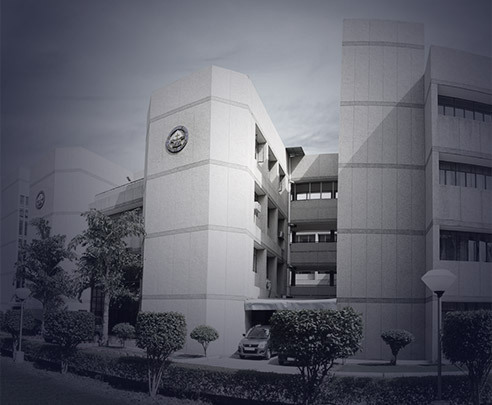 Somerville School, Greater NOIDA was established on 2 July 1998 by the Lott Carey Baptist Mission in India. The School is administered by The Lott Carey Baptist Mission in India. It is an unaided Christian Minority School affiliated to the CBSE Board. The foundation stone for the School was laid on 12th January 1995 by Mr. Ravi Mathur I.A.S. Chairman of Greater NOIDA Industrial Development Authority. We have the distinction of being the first public School of repute in the area - a fact which was recognized by the Greater NOIDA Authority on its Founder’s Day. Principal Dr. Mary Thomas is the proud recipient of CBSE Teacher’s Award 2013. She is also the CBSE City Coordinator for Greater NOIDA Schools. The School has a beautiful and imposing building with the green and sprawling campus spread over an area of 5.17 acres. The garden has many varieties of trees and plants including a herb garden. To conserve water the School has its own Water Harvesting System. 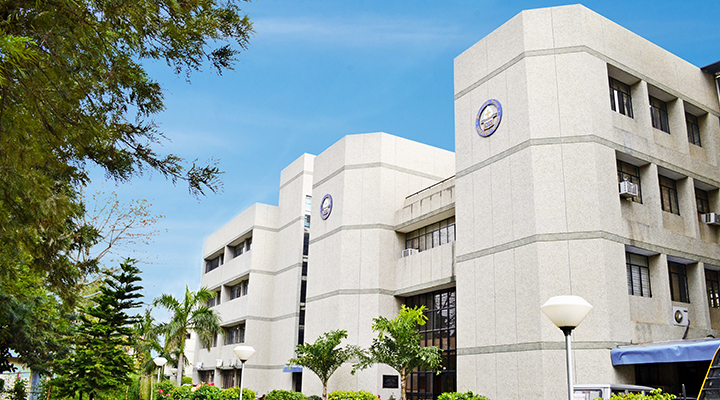 The School campus has CCTV surveillance for the safety of the students, along with the Public Address System. 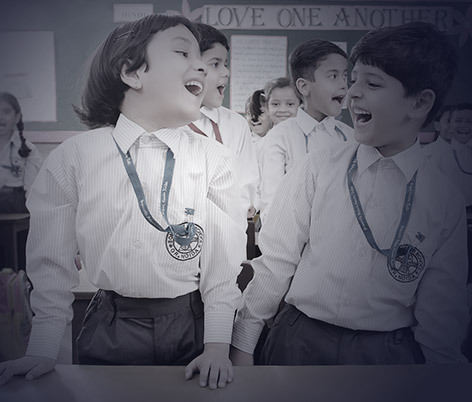 The School aims at holistic development of the learners through various co curricular activities and academics. The aim of the institution is to instill a strong value system which helps our students to be equipped with life skills. The School believes in keeping abreast with modern education and has state of the art equipment for the benefit of the students. Every classroom is equipped with smart boards giving access to digital learning to the students. 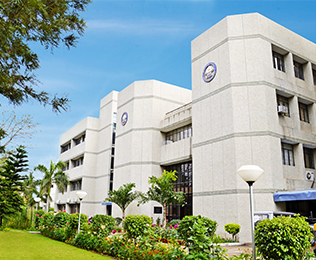 The School has fully equipped Science laboratories, Mathematics laboratories managed by NIIT, Computer Laboratories for Junior School and Senior School. 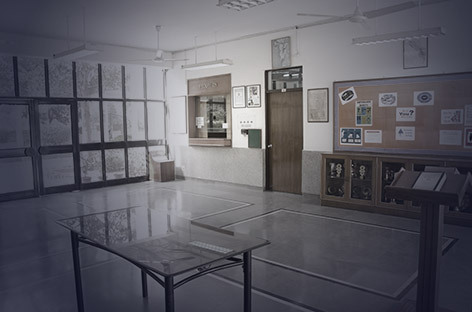 There are also two well equipped libraries for Junior School and Senior School. There is a Basketball court, Football field, Cricket ground and Volleyball court. There is also a Play Station for junior children. The School has its own fleet of buses with trained drivers and conductors. Education free of cost is imparted to students belonging to economically weaker section of society. An efficient and highly qualified faculty at our School has ensured 100% result in the board examinations over the years. 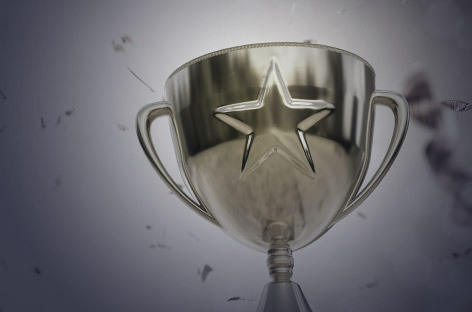 Various activities are held through the year to provide a platform to engage students by honing their potential. 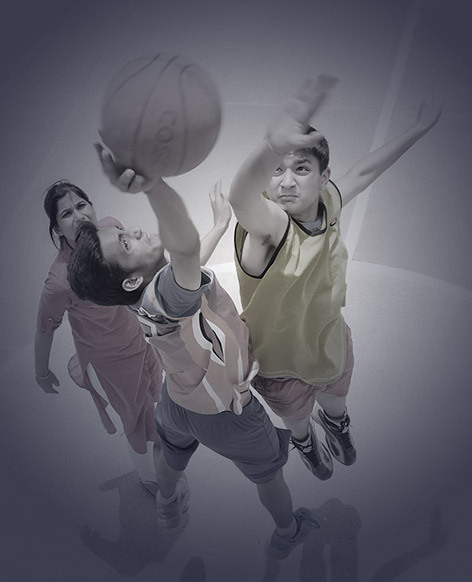 Sports, cultural and literary activities hosted in the School encourage 100% participation of the students. The School organizes and hosts annual Inter-School cultural event ‘ Expressions’ and W.C. Inter-School Football Tournament held annually. These provide a platform for students from the neighbouring Schools to interact with each other. Section 25 of the Company Act, 1956. Lott Carey Baptist Mission in India. Period upto which Registration of Trust/Society is valid Permanent Registration. In sq. mtrs. 23310.31 sq.mtrs. Built up area ( sq.mtrs) 9450 sq.mtrs. Area of playground in sq.mtrs. 13860 sq.mtrs. 17 MRS. RACHNA AGARWAL PGT-COMP. SC. 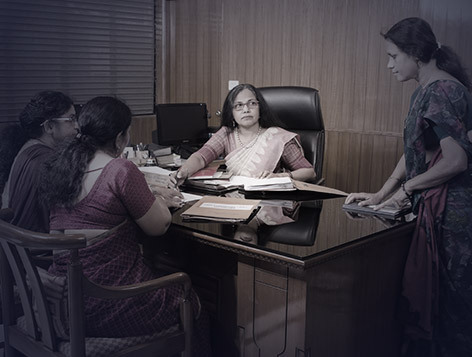 2 DR. MANJU SHARMA TGT- HINDI/SANS. 22 MRS. PUNEET VIRDI ROY TGT - SOC. SC. 23 MRS. NUPUR GUPTA TGT - SOC. SC. 24 MRS. MAHIMA KASHYAP TGT-ENG./SOC.SC. 25 MRS. SHIMPI SINGH TGT - SOC. SC. 26 MRS. SWEETY SONNY TGT- COMP. SC. 28 MRS. RIMMI SOIN T.G.T. - S.U.P.W. 30 MR. ROSHAN DHANAI P.T.I. 31 MR. GIGI JOSE P.E.T. 32 MR. ANIL KUMAR SHARMA INST. MUSIC TR. 33 MRS. SURBHI MEHRA INDIAN MUSIC TR. 36 MR. NGAVENGMI RIMAI WESTERN MUSIC TR. 37 MR. MAKHOKMI RALENG WESTERN MUSIC TR. 38 MR. R.SOMIRIN WESTERN MUSIC TR. 1 MRS. ARCHANA SURESH P.R.T. 2 MRS. ARCHANA MITTAL P.R.T. 3 MRS. Rakhi Thakur P.R.T. 4 MRS. SOMNA SAHAY P.R.T. 5 MRS. NAMITA SAHAY P.R.T. 6 MRS. BABITA BAHL P.R.T. 7 MRS. RANJANA B. CHAUHAN P.R.T. 8 MRS. RACHNA SHARMA P.R.T. 9 MRS. KUMUD JOSHI P.R.T. 10 MRS. CHARU MEHTA P.R.T. 11 MS. PRAMILA CHAND P.R.T. 12 MRS. NEETA DUTTA P.R.T. 13 MRS. SHAHEEN WILLIAMS P.R.T. 14 MRS. SINU MATHEW P.R.T. 15 MRS. LEENA ANNIE DAVID P.R.T. 16 MRS. SALONI TYAGI P.R.T. 17 MRS. NEHA DUBEY P.R.T. 18 MRS. VANDANA PANTOLA P.R.T. 19 MRS. Anshu Sharma P.R.T. - COMP. SC. 30 MRS. APARNA GOSWAMI INDIAN MUSIC TR. 1 MRS. SAVITA DAVID P.R.T. - PREP. 2 MRS. REEMA GUPTA P.R.T. - PREP. 3 MRS. RITU GUPTA P.R.T. - PREP. 4 MRS. NEETU SINGH RANA P.R.T. - PREP. 5 MRS. ASWATHY B. P.R.T. - PREP. 6 MS. ESTHER AMARNATH P.R.T. - PREP. 7 MRS. SONIA AHLUWALIA P.R.T. - PREP. 8 MRS. SANDHYA S. MANI P.R.T. - PREP. 9 MS. SHREYA SHIVDARSHNI P.R.T. - PREP.